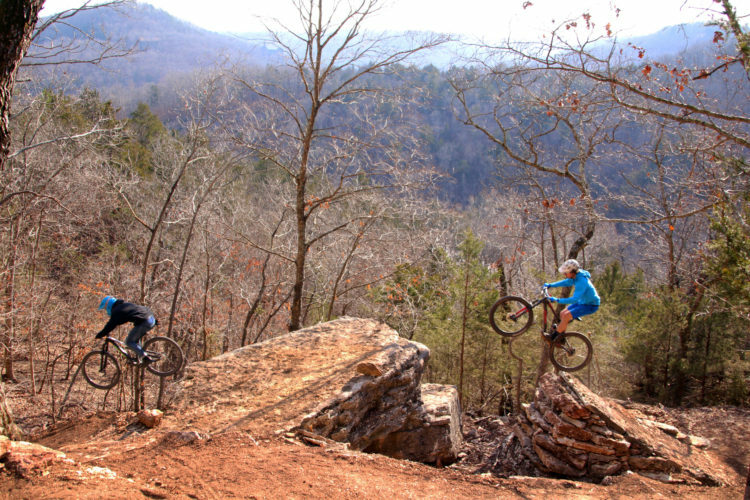 The new Velosolutions pump track, the largest in North America, located in Springdale, Arkansas. 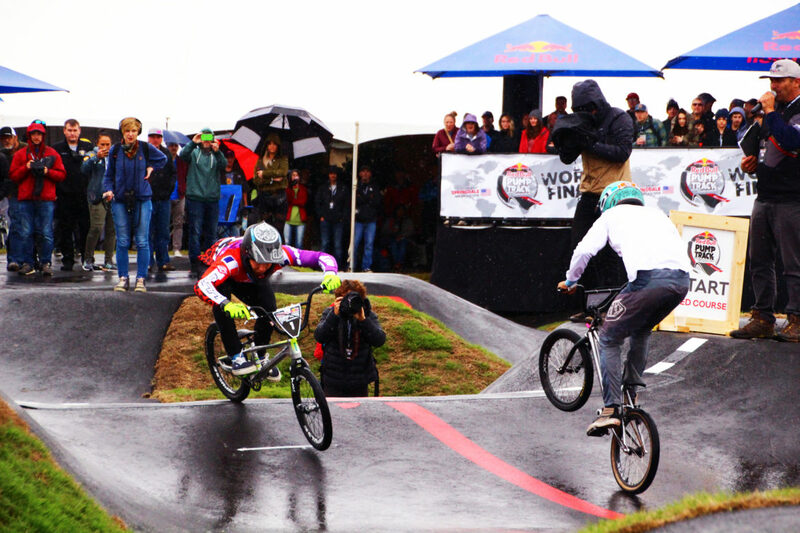 The fastest cyclists in the world converged on Springdale, Arkansas October 10th through the 13th to determine who was the fastest of the fast, and to be crowned the “Red Bull Pump Track World Champion (RBPTWC)”. 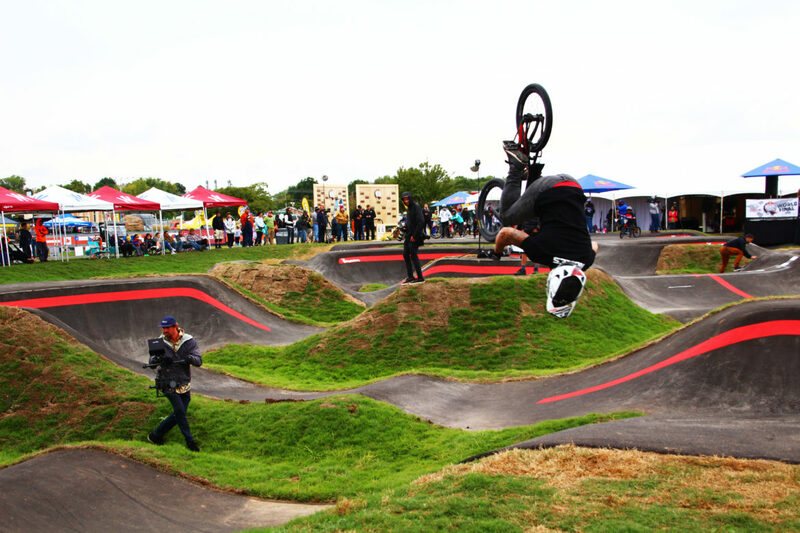 The RBPTWC finals were held at The Jones Center’s new Runway Bike Park located in Springdale. 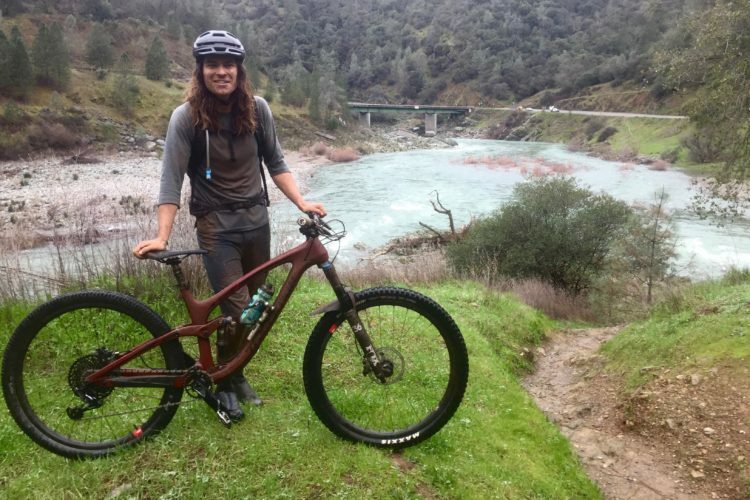 Claudio Caluori, owner of Velosolutions, a global leader in pump track and trail building, was pretty much given free rein to “think big” and build his dream bike park with a $1.1 million grant from the Walton Family Foundation. 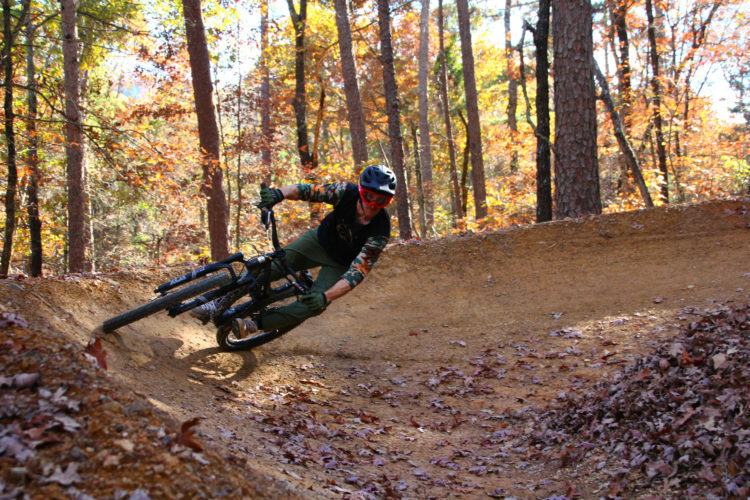 And think big they did, constructing the largest pump track of its kind in North America. 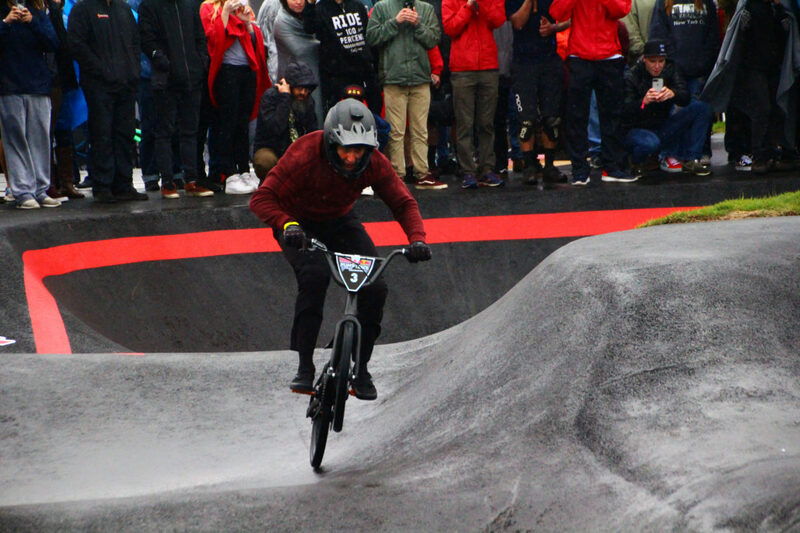 To make the track even more challenging for the racers, Velosolutions sculpted the steepest and tallest walls of any pump track in the world, challenging cyclists to defy gravity with its sheer angles. 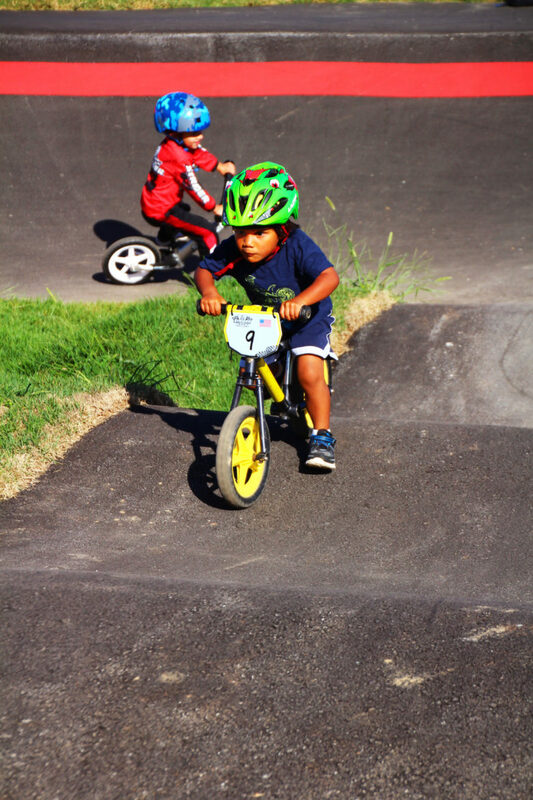 The RBPTWC began on October 10th with the Kids Strider Pump Track Race. Strider Sports International founder Ryan McFarland traveled all the way from South Dakota to provide his Strider Balance Bikes for the kids to race on. The kids competition consisted of two divisions, ages 3-4 riding 12-inch-wheeled Striders and ages 5-6 riding 14-inch-wheeled Striders. Competing on a paved surface loop that included 25-foot long straightaways with short rollers and a sweeping banked turn on each end, the cute 3- to 4-year-old division stole the show. The young racers showed a very broad range of skills, from the little ones who had no concept at all about what was involved in a competition (for example, just laying the bike down in the middle of the track and walking away, or riding in the opposite direction), to those who were there to win, such as the children of some of the pro racers. However, Springdale natives Jesse and Molly McCourt responded with a resounding “not in our house,” with Jesse claiming the crown for the 3- and 4-year-olds and sister Molly taking the 5 and 6. 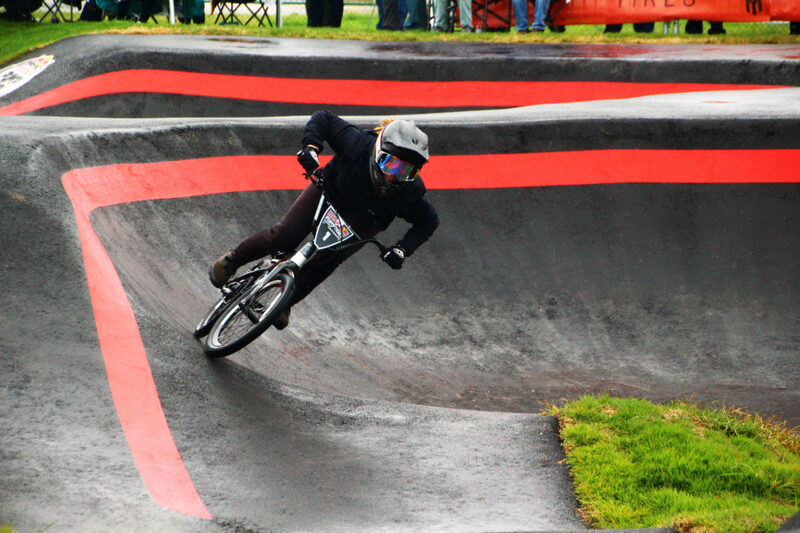 Jesse McCourt, of Springdale, Arkansas, takes the title of Red Bull Strider Pump Track Champion Ages 3-4. For the adults who had yet to qualify at prior competitions for Saturday’s final round, on October 12th RBPTWC provided one more opportunity with the Last Chance Qualifier (LCQ). The LCQ was open to everyone; however, the Northwest Arkansas location offered a convenient opportunity for locals to attempt an upset. 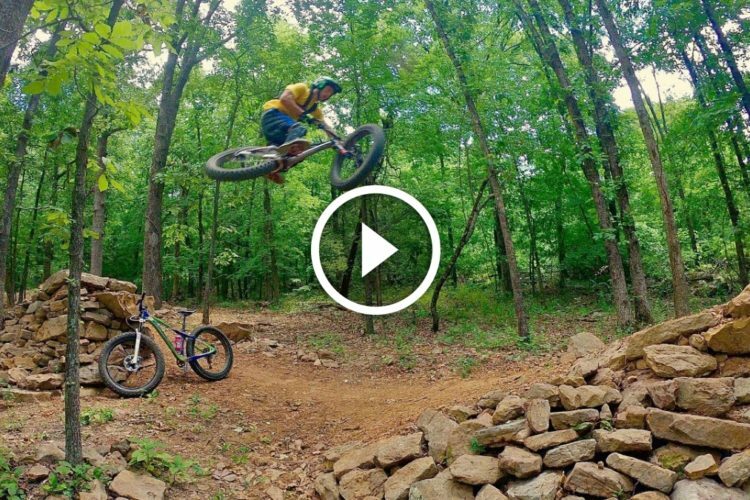 Barry Nobles, world class BMX and mountain bike racer, almost pulled it off. 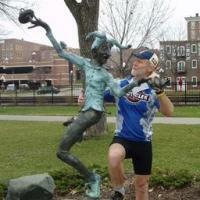 Nobles had not planned to race the event because he was scheduled to race mountain bikes in Canada. However, after crashing out early in that competition, and then hearing about the LCQ, he decided to come on down. After winning the LCQ, Nobles dominated his competition all the way to the semi-finals, where he was edged out by half-a-wheel. Barry Nobles grabbing some airtime during warmup laps. 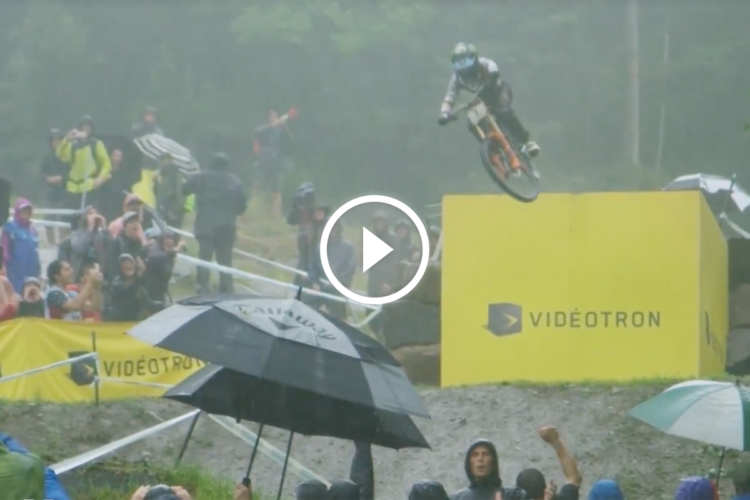 There was a break in the action before the final competition, when Kenny Belaey, one of the world’s biggest names in bike trials, put on a demonstration that truly did defied gravity. 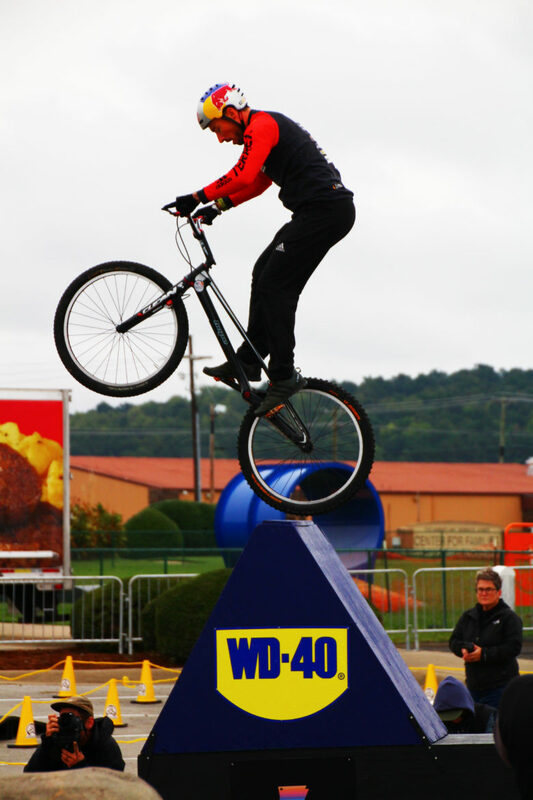 Jumping his bike from a stationary position straight up to land on a platform six-feet off the ground, or bouncing up a series of four-foot rock boulders to pirouette on his rear wheel some ten feet above the ground, he was amazing! Kenny Belaey doing what he does best. Then came the main event. After the women’s and men’s fields had been reduced to 26 and 41 respectively, using solo timed runs against the clock, all that remained were the exciting knockout heat finals. Two competitors at a time would go head-to-head in elimination races, with the last woman and man standing crowned the winners. I had read the Runway Bike Park pump track is largest course in North America, but you have to see it in person to appreciate the size. It was like they had taken two symmetrical courses and joined them together. Romana Labounkova and Vineta Petersone poised at the start. The start of each heat race in the final knockout elimination round began with two racers, lined up facing in opposite directions in the middle of the course where the start/finish line was set up. 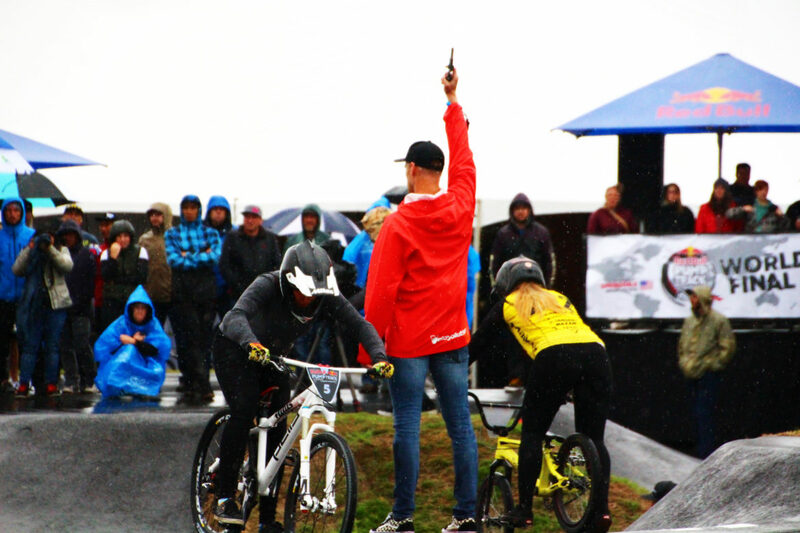 With the firing of the starter pistol, racers strained on their handlebars as they crunched their pedals. 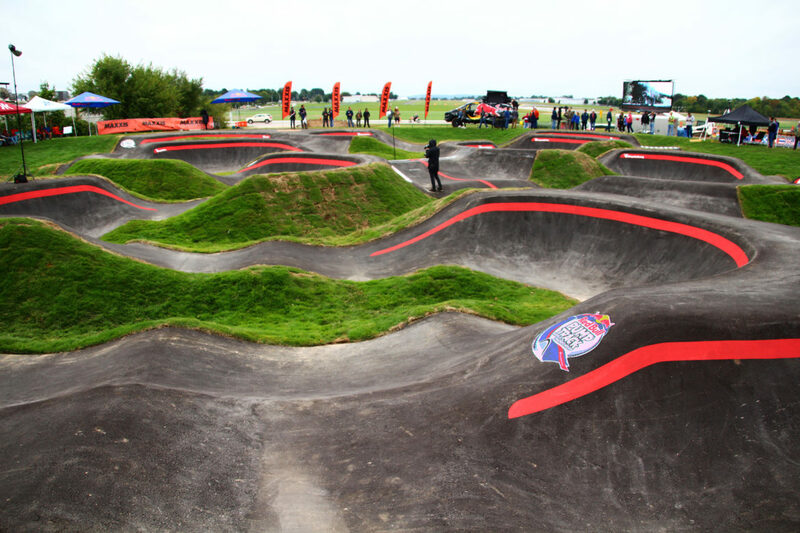 This is where riders who chose small-wheeled, BMX-style bikes felt they would have an advantage, with good acceleration at the start and when exiting the sharp turns. 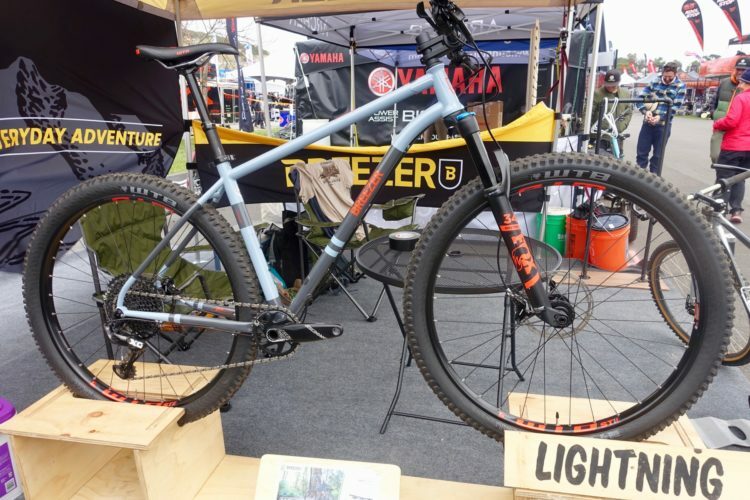 Those who chose mountain bikes believed the extra-long track favored their larger wheels. 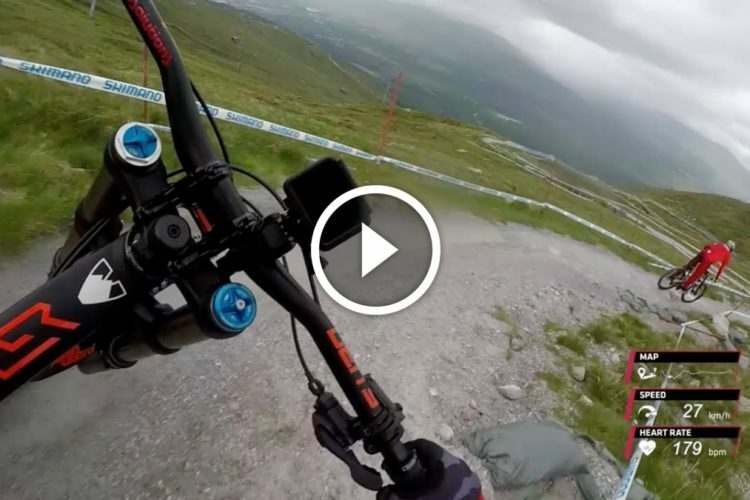 Following a short drop, competitors immediately careened into the first sweeping turn. Accelerating hard over a roller when exiting the turn, they power pumped their bikes over a series of totally rad roller-coaster swells down a short straightaway. They then quickly dove in and out of the second turn. Immediately exiting this second turn, racers corkscrewed through a tight S-turn before literally diving airborne into the final whiplashing turn, and then hammering all out to reach the first of two crossings of the start/finish line. They then repeated the process at max speeds as they sped through a duplicate series of turns and rollers on the opposite half of the course. Eddy Clerte and Amais Gomez cross the start/finish at the halfway mark on a wet track. For most races, the riders remained nearly neck and neck halfway through, crossing paths at the start/finish line like medieval jousting knights. Even though it didn’t seem possible, with the pressure of elimination riders then cranked up the throttle even more. It was truly great entertainment for spectators! 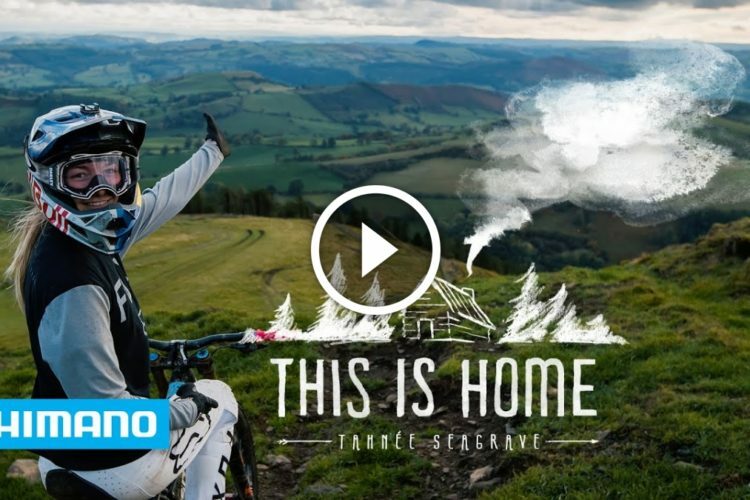 At the end of the day, following a year of competition, Swiss riders Christa Von Niederhaeusern and David Graf, both riding smaller, BMX-style bikes, walked away with the $6,000 first place prize and the coveted title of “The Red Bull Pump Track World Champion”. Christa Van Niederhausern is the Women’s Red Bull Pump Track Champion. David Graf is the Men’s Red Bull Pump Track Champion. Adam Baysom, from Velosolutions, said Red Bull and Velosultions are committed to at least 2 more years for the series. So get on your bike and begin training, 2019 is merely months away.